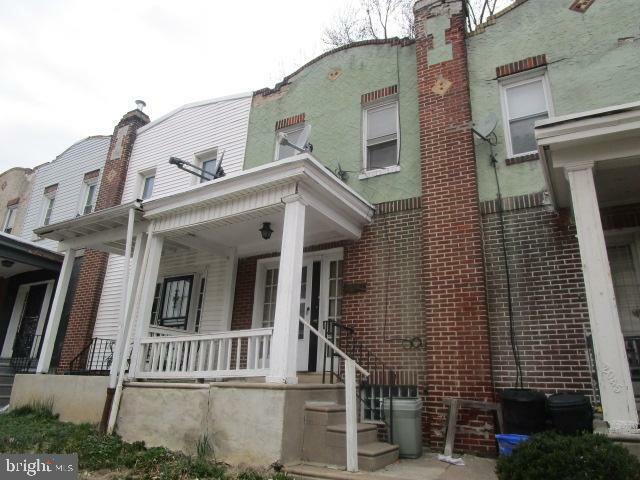 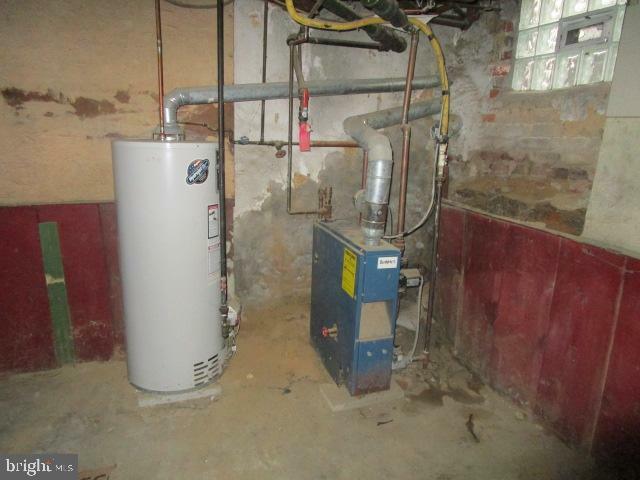 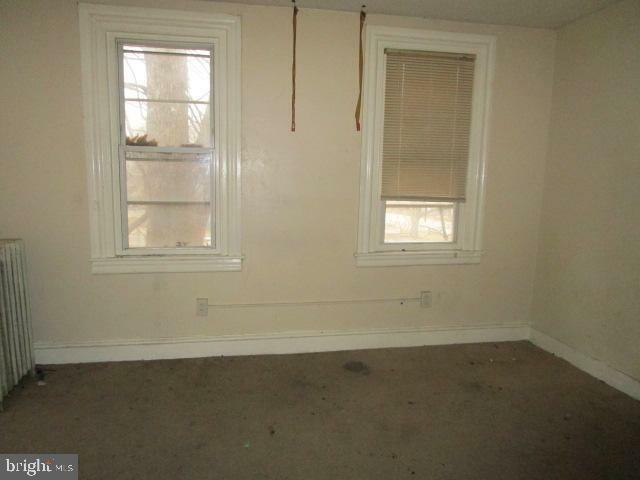 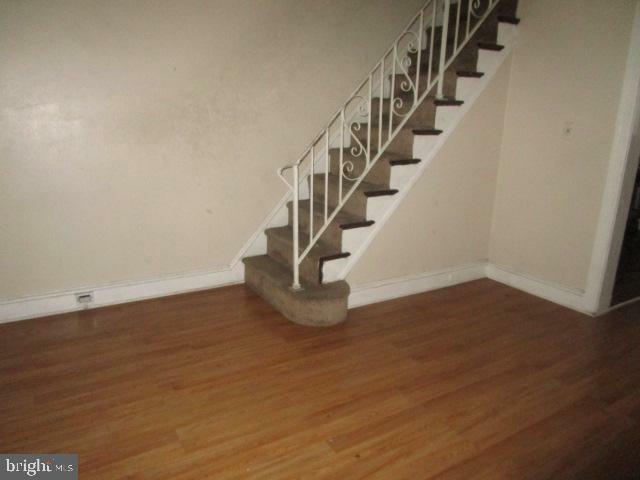 Two story, 2 bedroom, 1 bath, porch front row located just off of Limekiln Pike and close to Ogontz Ave. Nice sized front living room, separate dining room with wood laminate floors. 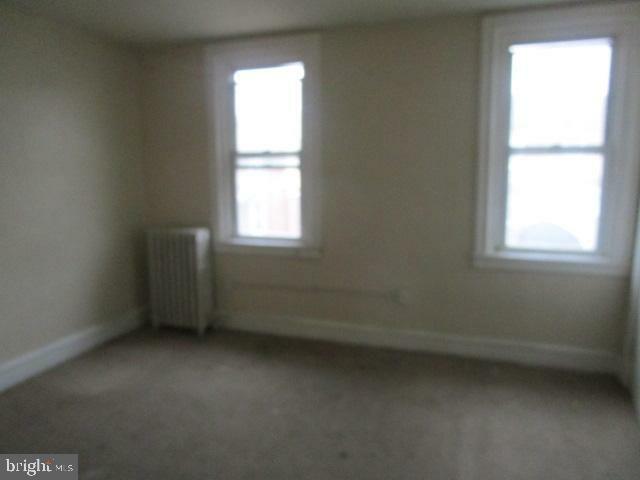 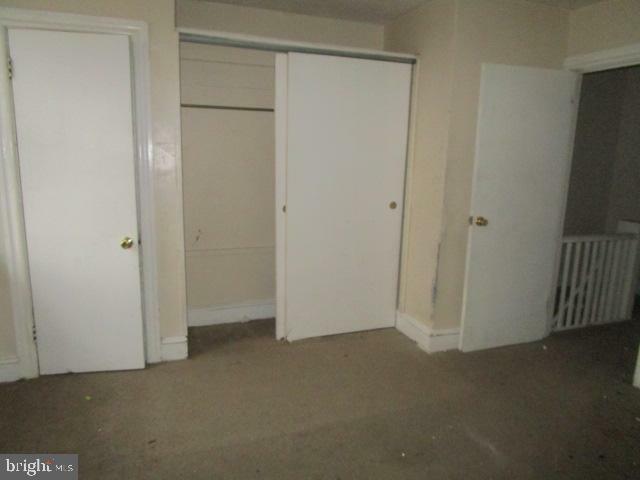 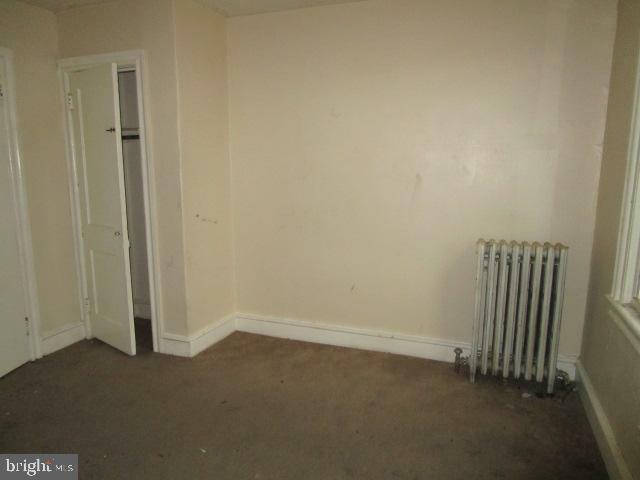 Two large bedrooms on the 2nd floor. 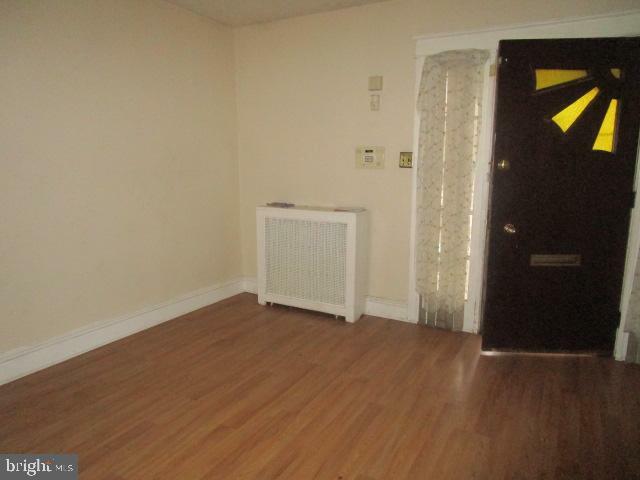 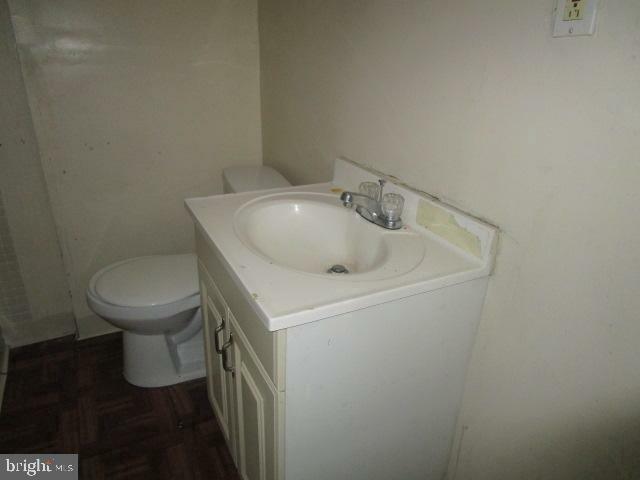 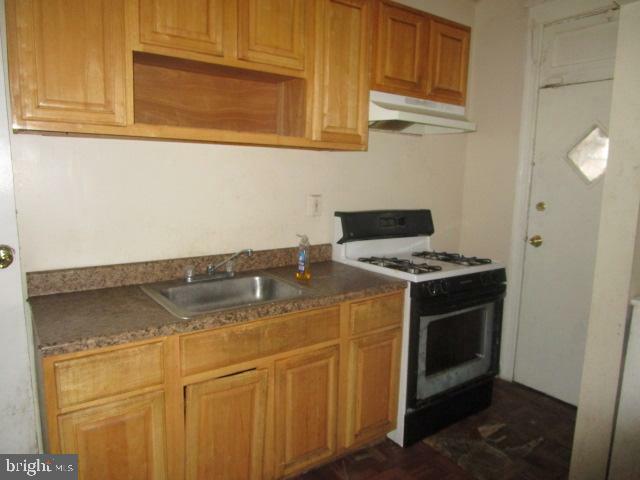 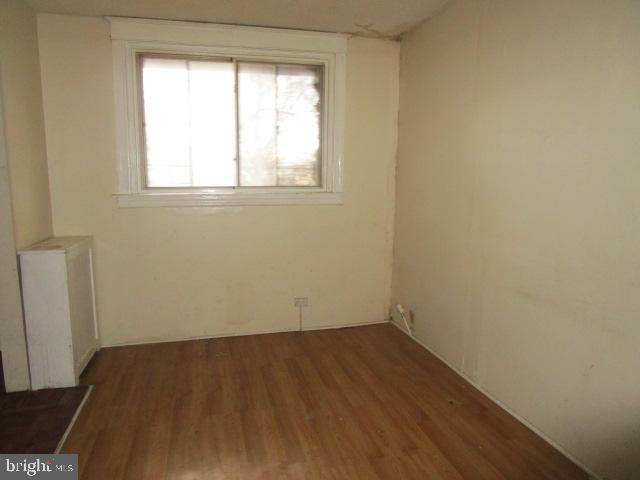 Affordable starter home for first time buyers or great rental potential for investors.